We have a huge selection of red, white & rose wines. 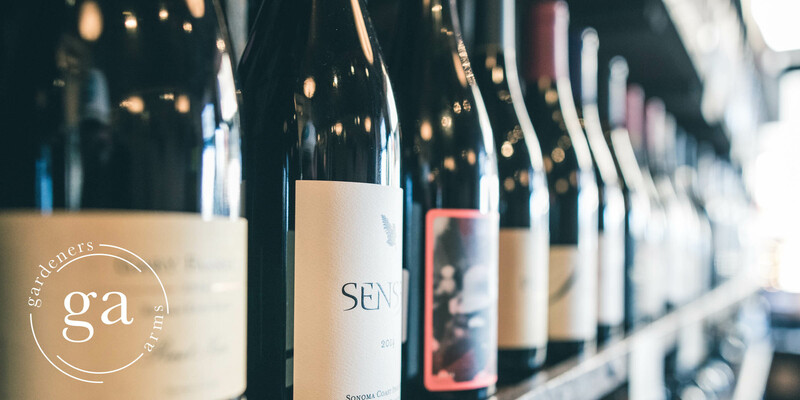 All of our wines are individually selected to complement our food. Please ask us for a wine recommendation when ordering. 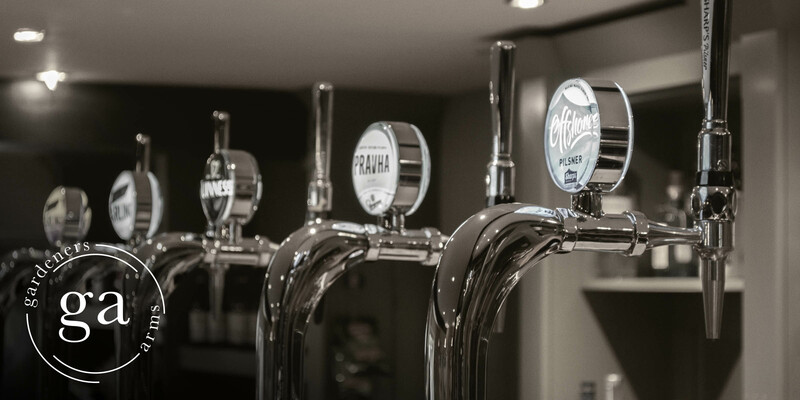 We have chosen to work with a few local breweries to ensure we have the very best ale for our customers. We regularly change at least 3 ales per month so please ask at the bar for the latest ale. Try our Vegan range of bottled ales. 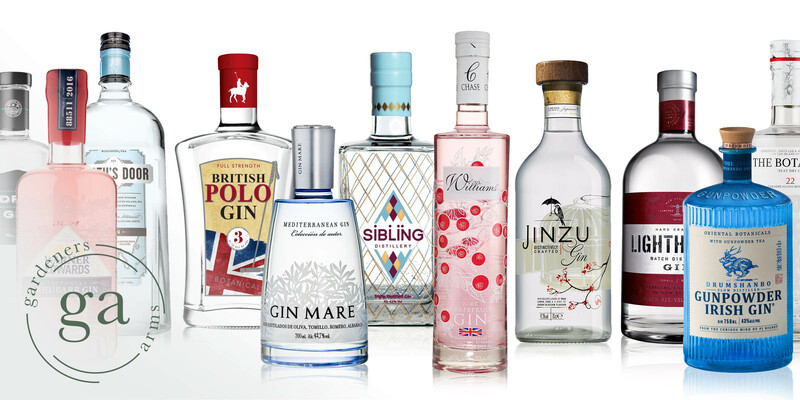 Try out new and unusual Gins with over 40 different gins available. Price includes Fever-Tree tonic water. A very soft flavour perfectly balanced by the bitterness of naturally sourced quinine.